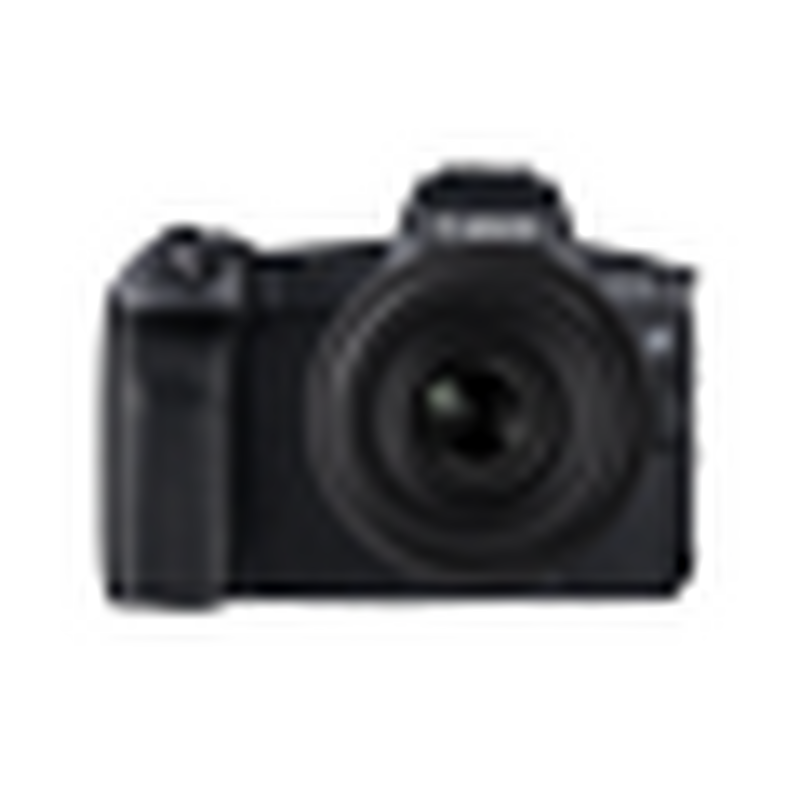 From chic and portable instant camera printers and compact cameras offering lightweight, fixed lens flexibility to DSLRs and mirrorless cameras with state-of-the-art features, Canon’s range of cameras offers everyone a route to creativity. Choose your camera from the Canon range below. Interchangeable lens cameras accepts different lenses and offers enthusiasts who want more flexibility, a greater platform for creativity thanks to a wide variety of lenses. From fast and bright ultra-wides packing in loads of detail to far-reaching telephotos that bring your world closer, being able to use different lenses is key to achieving your perfect vision. A fixed lens camera is often described as a compact or bridge camera. These cameras don’t have the option of swapping lenses, but instead offer a wider range of focal lengths in one zoom that’s built into the body. Great for everyday, offering portability and lightness, fixed lens cameras are perfect for those who want all-in-one camera ready to shoot at a moment’s notice. Discover the right EOS for you, from advanced DSLRs to the latest mirrorless generation. Stuck for choice? Our guide to the best camera will help you make the right decision.